Chip and Joanna have announced that this will be their last season of Fixer Upper but they have forever left their mark on the housing market well outside of Waco with their varied modern/rustic/farmhouse designs. Sure, they weren't the first to do it, but they made it popular and this style has found its way all over the country including right here in North Fulton. 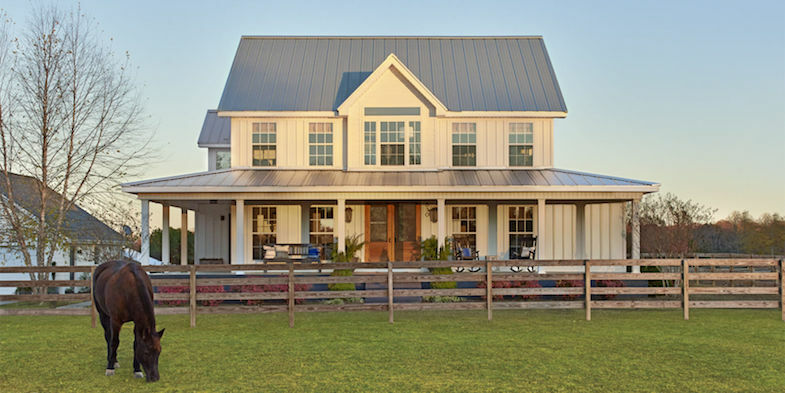 Below is a handpicked list of what we think are the 12 best Farmhouse (or variation thereof) style homes you can buy today. If you see something you like, let us know!